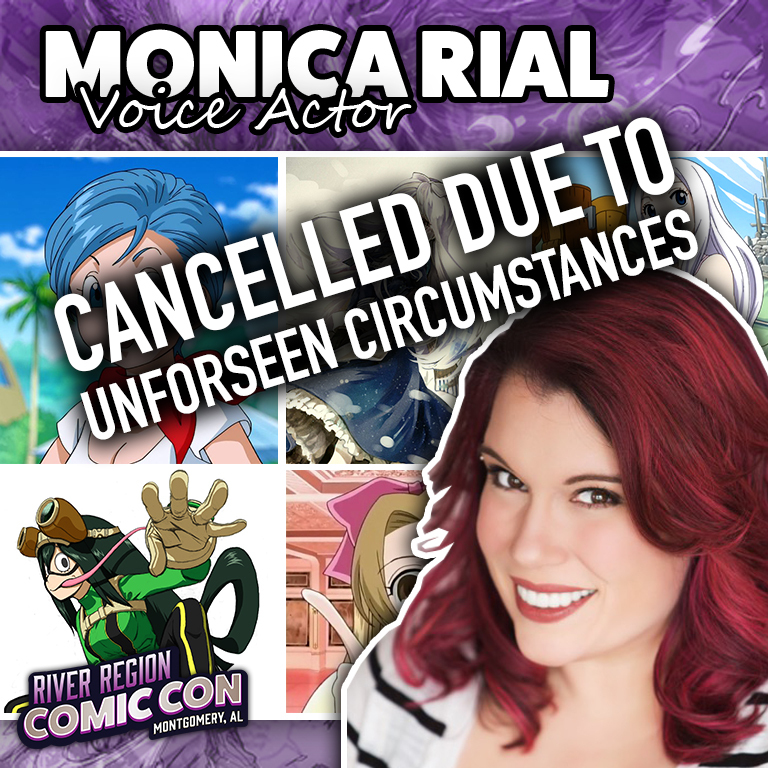 All guest appearances are subject to cancellation due to professional obligations and opportunities beyond our control. All signature/autograph/photo pricing is at the discretion of the guest and may possibly change. Many guests do not release their pricing until they arrive at the event. 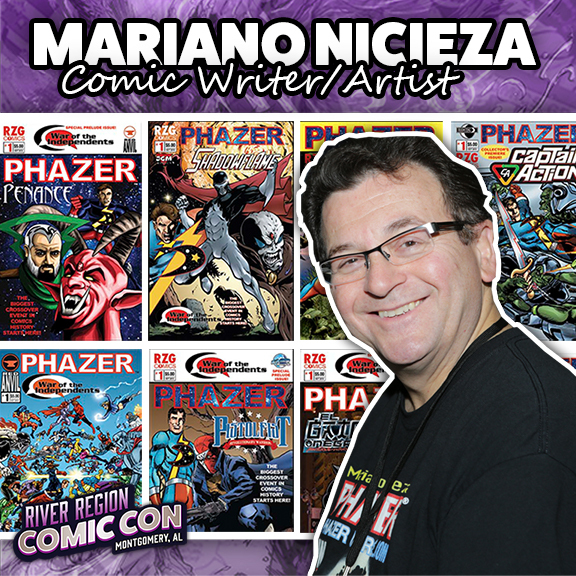 Fabian Nicieza is a comic book writer that’s worked for both Marvel and DC. 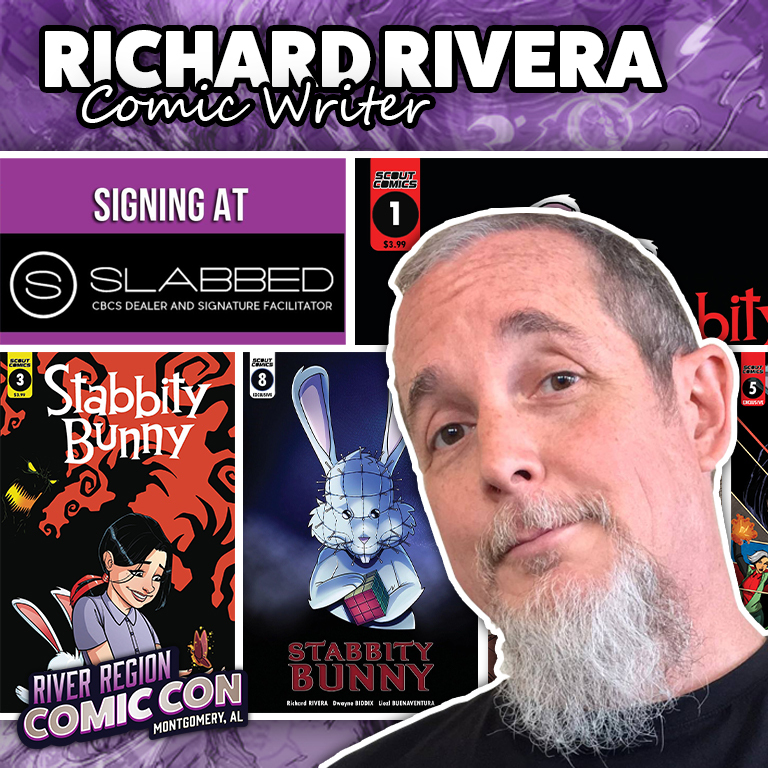 He’s best known for co-creating the character Deadpool with Rob Liefeld. 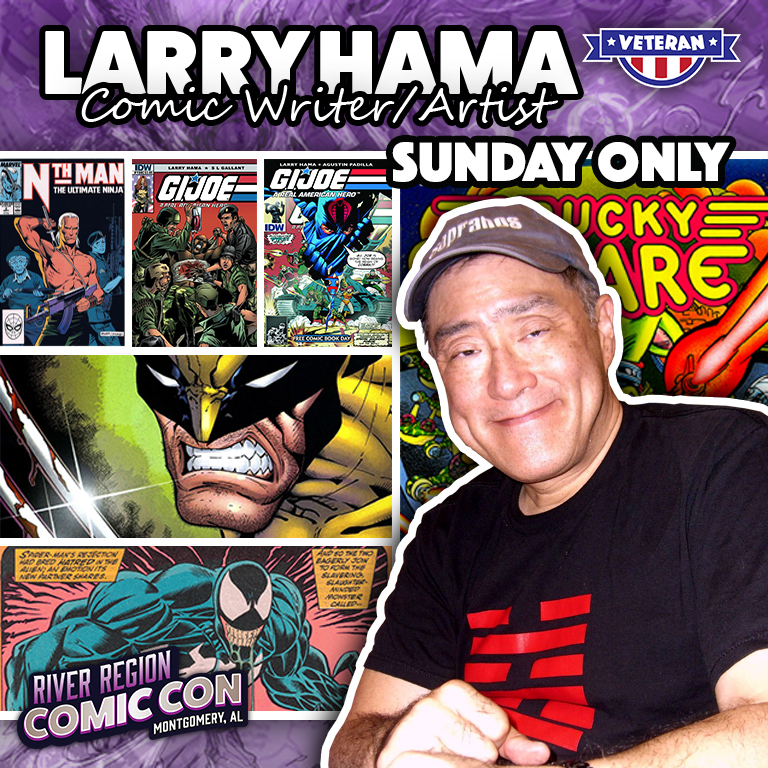 Larry Hama is a comic book writer, artist, actor, and musician who has worked in the fields of entertainment and publishing since the 1960s. David Harold Yost is an American actor and producer. 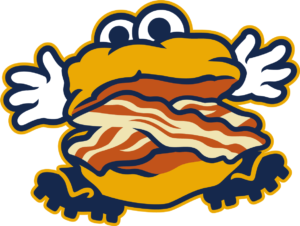 He is best known for portraying Billy Cranston in Mighty Morphin Power Rangers. Stephen Russell has voiced many classic video game characters such as Nick Valentine and Codsworth from Fallout 4 and Garrett from Thief. 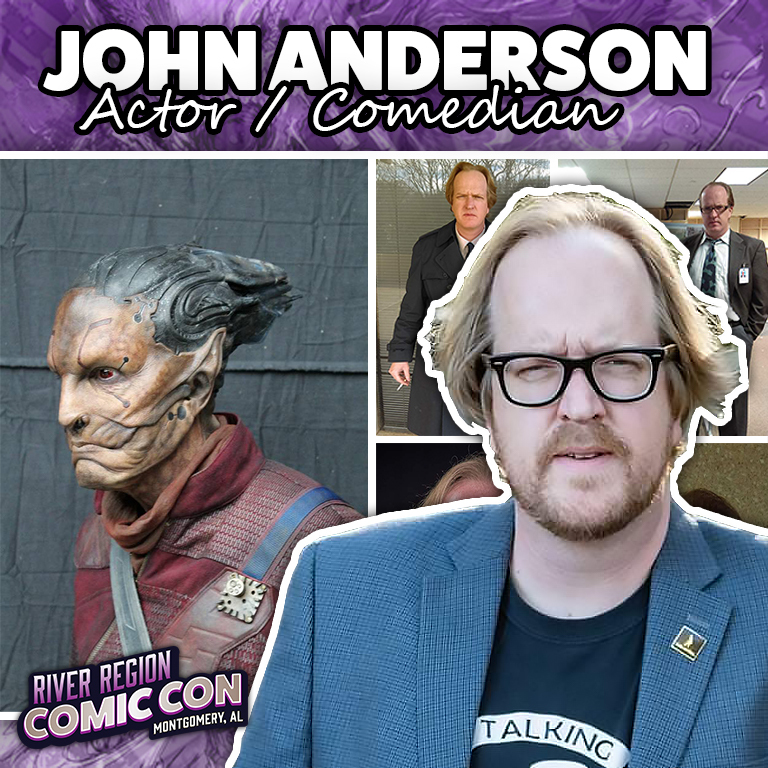 John Anderson is an actor/comedian from Alabama. His first major role was a Ravager in Guardians of the Galaxy 2 and has been in other productions since. Mariano has worked with the best in the comic book business. 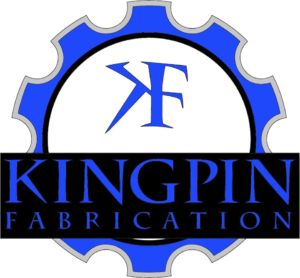 His company has published works by both Stan Lee and William Shatner. RK Post is a well known artist within Geek Culture. 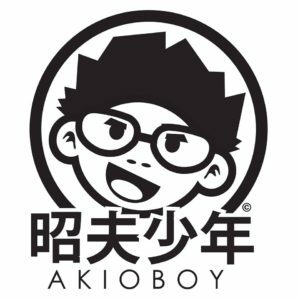 He’s responsible for some of the most memorable artwork on Magic: The Gathering cards. Kanína is a self described chemist who loves bunnies and plays too many video games. She’s won multiple cosplay awards around Alabama. Puns4Days is a cosplayer from Alabama and is making her name in the scene, one convention at a time. 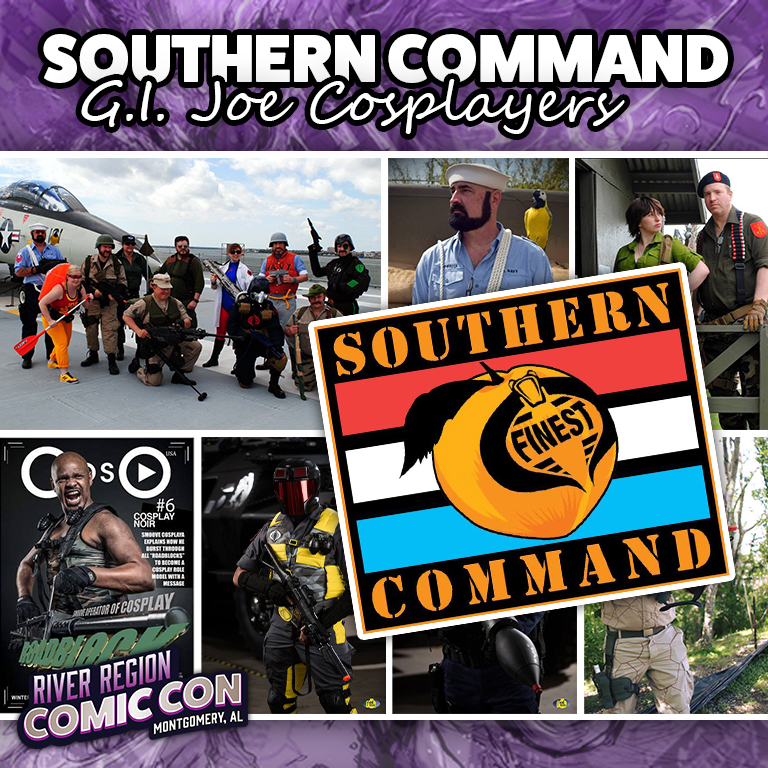 The Southern Command – the Georgia garrison of The Finest, a GI Joe Costuming Club. 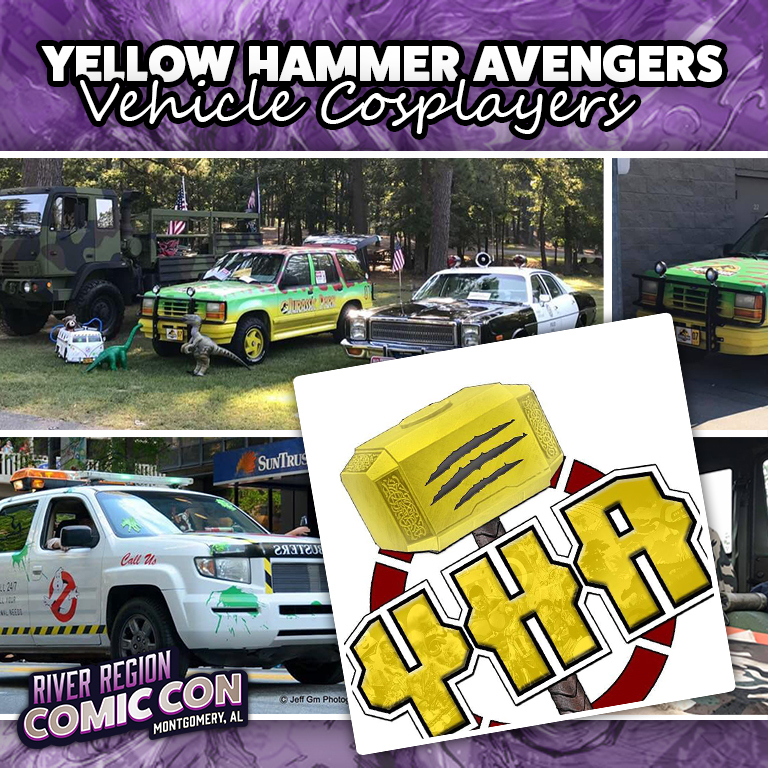 YHA: Alabama’s Mightiest Geeks! 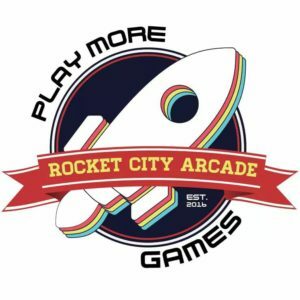 Representing a coalition of Alabama’s, geeky fun and charitable organizations! 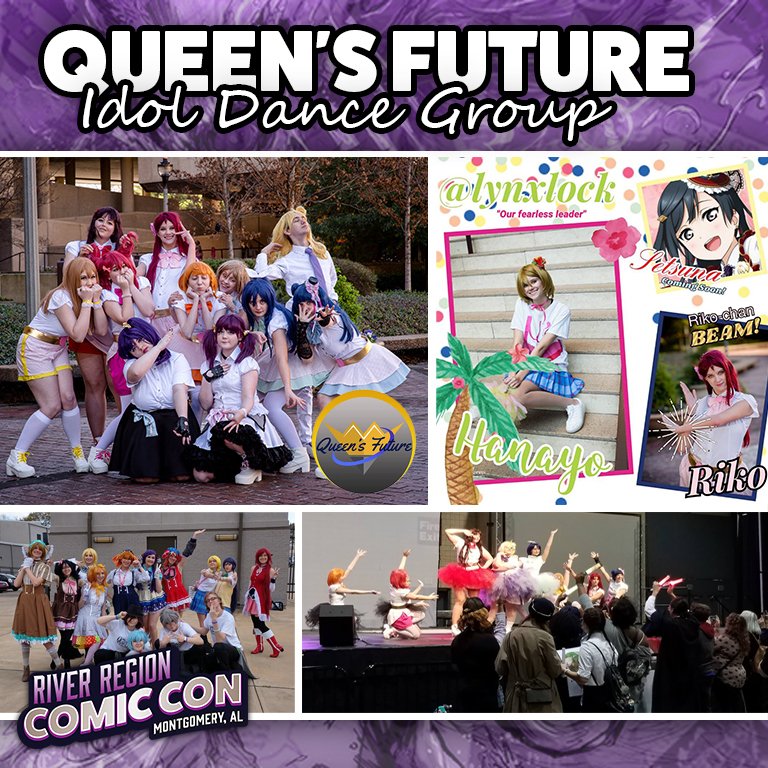 Queen’s Future Idols is a group that loves to perform and educate audiences about the Idol Culture in Japan.